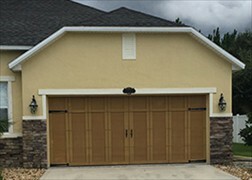 American Overhead Door Services is a family-owned and operated business servicing all of Volusia and Flagler Counties, Florida since 1998. 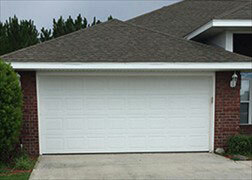 We specialize in garage door repair and installing new garage doors for homeowners and business owners. 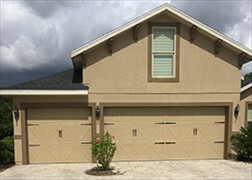 We offer same-day local service from 7am through 5pm, and 24-hour emergency service 365 days a year including holidays. 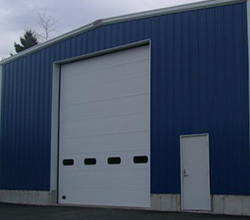 Why Choose American Overhead Door Services? 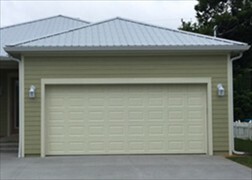 We are dedicated to providing quality sales, service and installation to our customers. 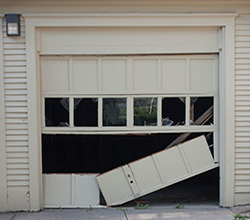 We service, repair, and install all types of garage doors, including door parts, broken springs, automatic operators, keyless entry systems, and transmitters. 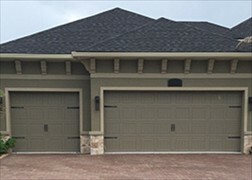 Our goal is simple: To provide our clients excellent service, great products, and quality installation. 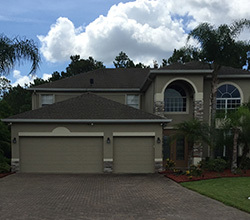 Honest, Professional and Reliable - we'll arrive on time or our service call is free! All prices quoted up­front. NO HIDDEN FEES!